Today is December 16th and the official beginning of Las Posadas. 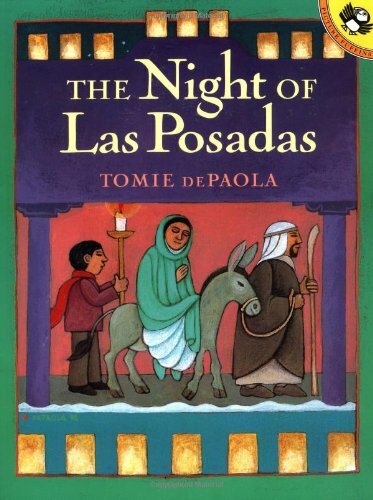 I started looking around to see what new resources were available for celebrating this nine-day tradition, and was DELIGHTED to find a read aloud on YouTube of Tomie dePaola's excellent children's picture book, The Night of Las Posadas (aff). It's one of my favorite stories about this holiday event. So I thought I would share it with you here. It was uploaded for the St. Helen School music class. It's very much an English-speaker production, but a great read for Spanish immersion classrooms anyway. I love that they have different voice actors representing the different characters.